At a meeting of the Environmental Regulatory Group of the GAMBICA Trade Association B2B Compliance was invited to give a presentation to the key team at BIS responsible for implementation of the new WEEE Regulations. While the presentation titled ‘Potential Implication of the Recast Directive’ acknowledged the challenge to BIS related to consumer products, Project director, David Burton, stressed that resolving the B2C issues would not address potential major impacts on the B2B sector. 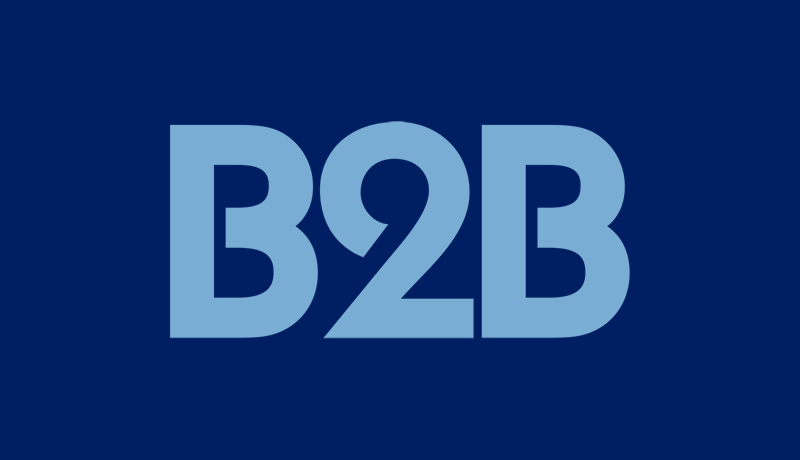 Key issues were highlighted related to changes in the new regulations impacting upon the collection targets, scope and B2B products potentially being viewed as B2C. David Burton commented “I am impressed that BIS is taking on board our concerns and are open and in listening mode to identify equitable solutions – I am confident that, with a pragmatic and understanding approach, we will find the best positioning for the B2B sector”.